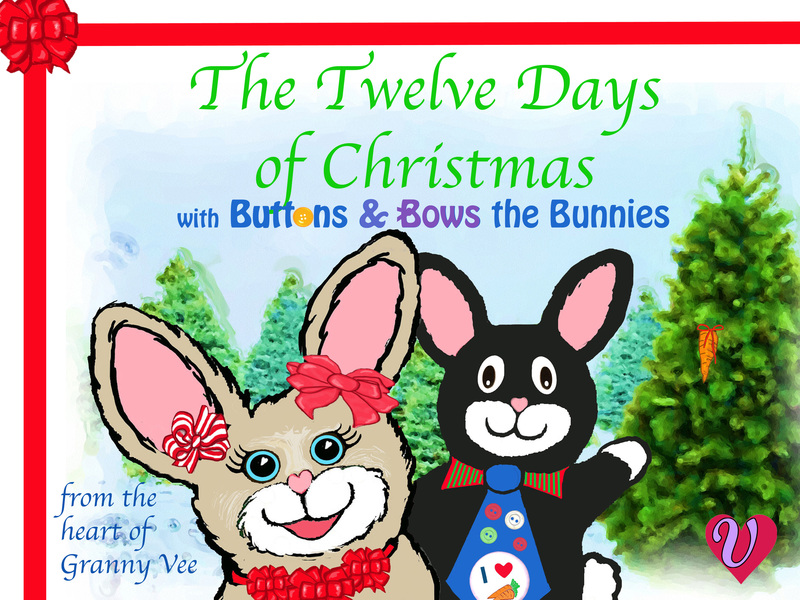 Granny Vee has a children’s Christmas book! It’s available online on Kindle and many other online book outlets: This is a cute picture book with fun new lyrics to the traditional melody. Green Frog, Gold Heart is available in print here.